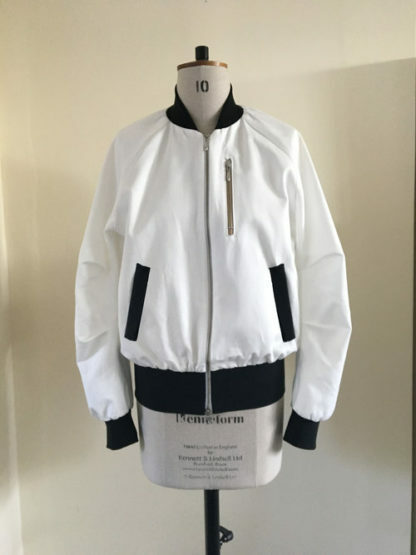 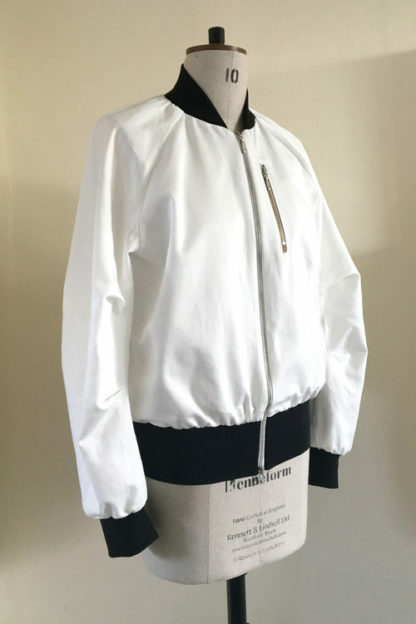 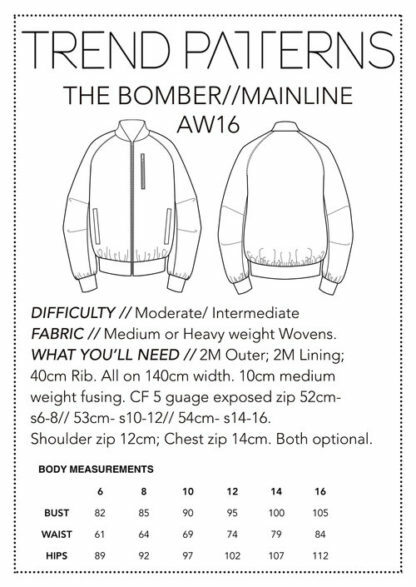 The bomber jacket has been designed by us from looking at the trends from the AW16 catwalks from New York, London, Milan and Paris fashion weeks. We were inspired by the different hems we saw across many different designers and cities. 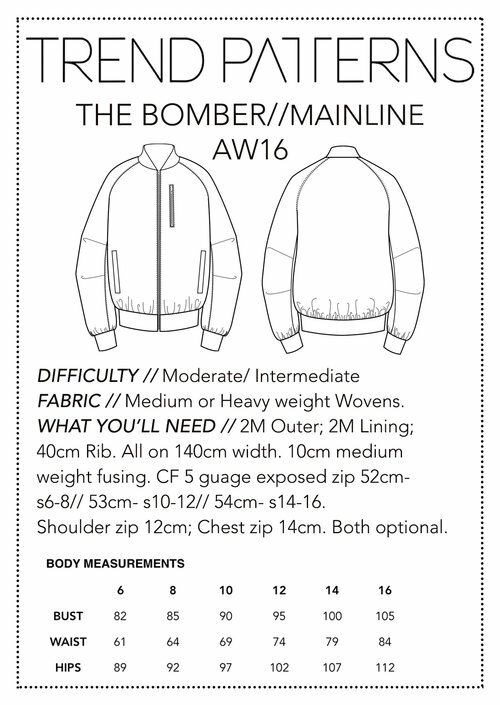 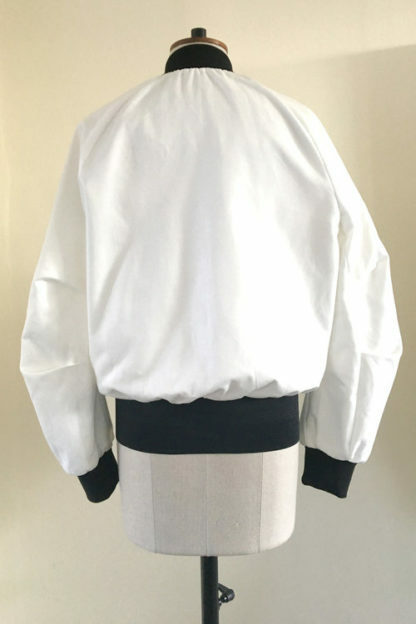 Find out more about this sewing pattern from Trend Patterns here.